A good race from Cecilie Gotaas Johnsen, in a very high quality field. 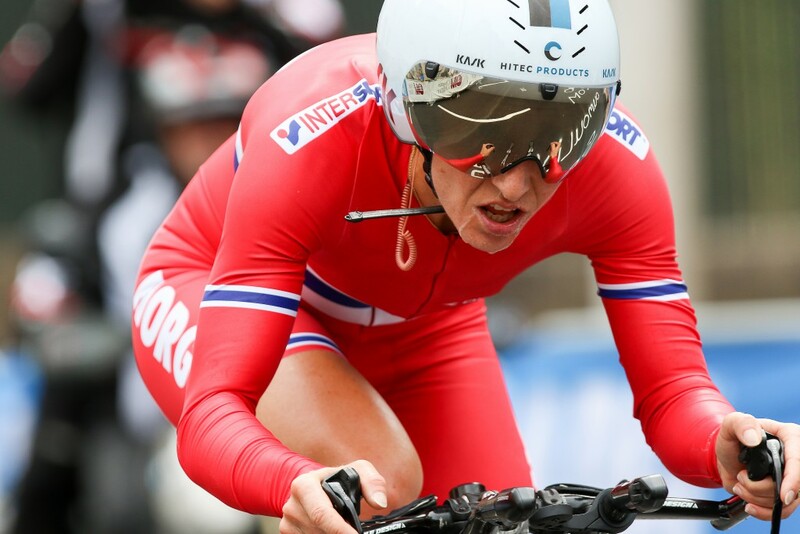 Linda Villumsen of New Zealand won. It was a beautiful first Vuelta race in Madrid centre on Sunday, where the whole team contributed to a podium for Kirsten Wild. Janicke Gunvaldsen covered countless attacks the first hour. Tatiana Guderzo and Lauren Kitchen covered whatever Janicke missed. Charlotte Becker was everywhere, including guarding Wld in the first part. Tone Hatteland Lima had a tough day but closed the dangerous attack of Valsecchi (BePink), when immediately after Guderzo and Kitchen ambushed the peloton with a surprise attack. The group grew to 13 when Charlotte Becker followed 5 chasers, and we had a very good situation with 3 in the break. Unfortunately, too many in the break saw the danger and stopped riding. 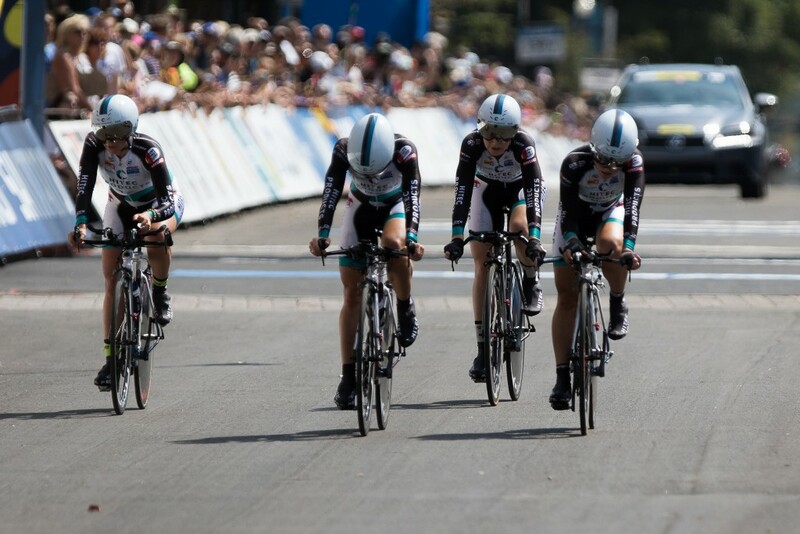 The peloton came altogether, and the Hitec team made a powerful leadout train for sprinter Kirsten Wild. Despite the good team effort she was passed by Bronzini (Wiggle) and the winner Shelley Olds (Ale Cippolini), and finished 3d in the bunch sprint. Cecilie and Thea with their last race before the Worlds in France. The 33.4 km long and hard circuit was done in 49 minutes and 6 seconds, 1 minute better than in 2014. It was good for a 7th place, while Thea took the 15th place. Sprint Victory for Vita Heine, when she beat a select group (including Ingrid Lorvik in the CK Victoria jersey) in a 5 girl sprint. Ingrid wins the overall Norwegian Cup for 2015.